CMT Wood Flooring offer floor sanding services in and around Lichfield. We carry out both domestic and commercial projects. With our superior workmanship, thorough approach and up to date dust-free floor sanding equipment, we can turn your old or damaged floor into a stunning wooden floor that will add value to your property. If you are looking for flooring specialists in Lichfield, call us on 0121 350 0839 to discuss your requirements or request a free quote. Feel free to browse our website and find out more about Junckers flooring and Tarkett flooring. With over 14 years of experience, we are one of the most experienced wood flooring companies in Cannock and the surrounding area. CMT Flooring specialise in oak flooring, herringbone block flooring, supplying and fitting quality strip floors and providing floor restoration services. 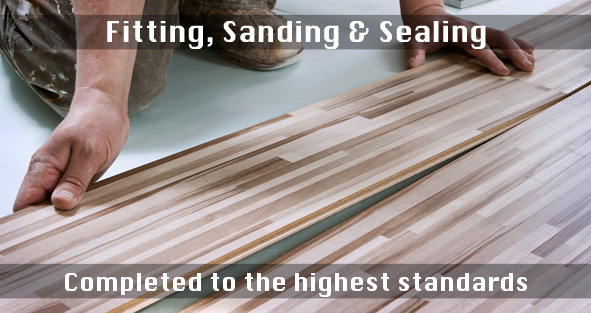 All our workers are qualified and experienced to provide top quality flooring services. So if you require renovation or installation of a wooden floor in Cannock, contact us. © 2019 - All Rights Reserved - CMT Wood Flooring.